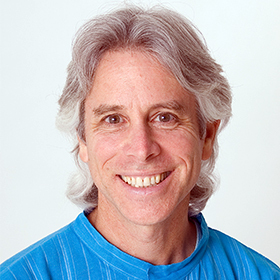 Join Bhaskar Deva for a weekend (or two—Aug. 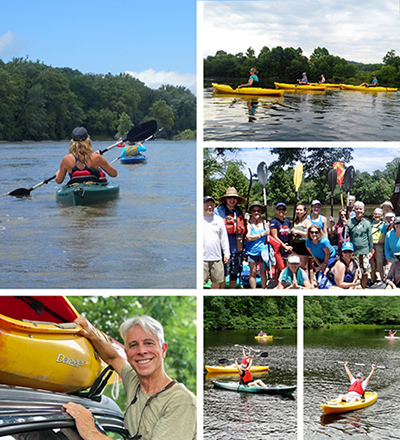 2–4) of Yoga and kayaking down the peaceful James River—connecting with nature, yourself, and new friends. 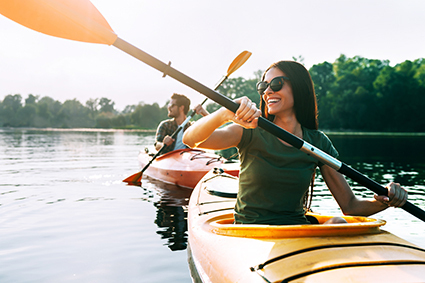 This is an invigorating way for beginners and intermediate kayakers alike to weave Yoga with the joy of the outdoors.